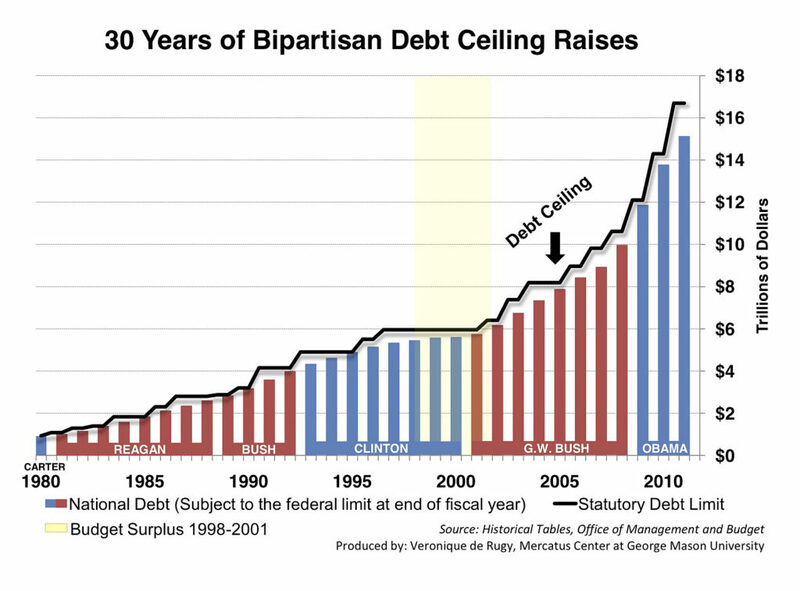 This is an “Outside Explainer” on the U.S. Federal Debt Ceiling from NPR, a news outlet covering events of the world. There’s a 3+ minute video plus (sort of) simple answers to 9 questions at the link. For more depth plus links to other outside sources, read the text.